The notion of Lucas and Lucas, a full service Landscape Architecture and Architecture firm, was first conceived when the owners met during a summer session in graduate school intended to marry the professions of architecture and landscape architecture. That was in 1998 at Cal Poly Pomona where Mike Lucas earned an MLA in 2001 and Jennifer Lucas earned an MArch in 2002. The couple relocated to Healdsburg, California in 2002 and formed the business in 2005 while also starting a family and investing in their chosen community. Our diverse and uniquely different backgrounds make us the dynamic couple and partners that we are. Together we are Lucas and Lucas. Jennifer Lucas, Owner, holds a B.S.B.A. in Business from Boston University (1991) and a Masters of Architecture from Cal Poly Pomona (2002). Having lived in Chicago, Boston, New York City, Paris, San Francisco and Los Angeles before finally landing here in the small town of Healdsburg, Jennifer brings a love of nature and a cosmopolitan flare to our home and office. Focusing upon business development and management, code compliance, building design, and the raising of our two children, Jennifer has passion for hands on approach to home design, space planning, and remodeling and has undertaken a number of unique projects while running the firm. She consults on landscape projects that include pool house design, floor plan modifications and assists in material selections, colors and anything else design related that needs quick, honest and definitive feedback. Mike Lucas, Owner, holds a B.A. in Sociology from U.C.S.B. (1991) and a Masters of Landscape Architecture from Cal Poly, Pomona (2001). A Mid-Western native transplanted at an early age to San Luis Obispo, Mike grew up surfing and camping all over California’s Central Coast. 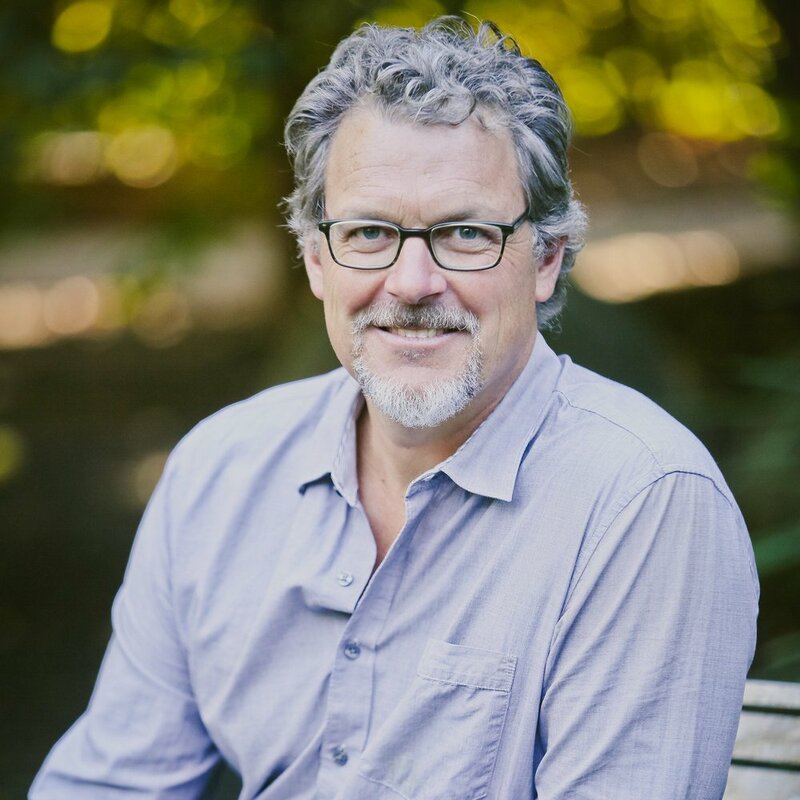 With a background in and a love of art, people, gardening, yoga, wilderness and travel, Landscape Architecture is a natural fit for Mike’s personality and the perfect intersection of his interests and passions. A unique opportunity to work with internationally renowned landscape designer Gary Ratway of Integrated Designs and Digging Dog Nursery allowed for the launching of Lucas and Lucas in 2005 while still developing his skill set with this world class designer (2005-2011). Mike brings a personal, soulful approach to his life and work. We understand the value of a solid team, both the one we have within our firm and the team we help you build for your project. Our team enables us to achieve more, moving ideas forward, disseminating information, developing drawings sets and coordinating with consultants and builders to insure the project is running smoothly. We maintain an emphasis on personal and professional service in the work that we do, dedicated to having fun and making the experience enjoyable for all along the way. Greg Dalton, Draftsman and design support, holds a Bachelor of Fine Arts and a Masters of Landscape Architecture from Cal Poly Pomona (2012). He joined our team in 2014 and has been providing solid support in the development of drawing packages, 3d modeling and other descriptive visual documentation while refining his design and construction skill set. Greg’s artistic background combined with his even demeanor, can do attitude and cool sense of wit makes him an excellent fit for our team. Tori Johnson, Project Manager and licensed Landscape Architect, holds a B.A. from Oberlin in Ohio and a Masters of Landscape Architecture from the University of New Mexico. She joined our team in 2014 after a tenure with Lutsko and Associates (San Francisco). A Sonoma County native re-establishing her roots in the area, Tori brings excellent design skills and an uncanny ability to manage a project from conception through final built form. Her love of the outdoors and appreciation of the finer things in life shows through in her work. Her contributions to our firm have opened new doors for us and allowed for a greater project load to be successfully undertaken.